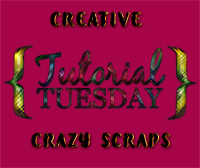 “Running Scared” is a tagger size scrap kit created by me, Bev of HorsePlay’s Pasture Designs and can be purchased from Digital Art Heaven here. You can visit my blog here. Snags are available here. Move all 3 frames into position – see my tag for reference. Move all 3 frames into position at a diagonal with the frame sides matching up – see my tag for reference. Merge Visible these 3 frames. Click inside of each one with your Magic Wand. New Raster layer below the merged frame layer. New Raster layer above the paper layer. Copy and paste Paper 15 Into Selection. Change the Properties of this paper to “Difference”. Copy and paste el73 as a new layer just above the paper layer. 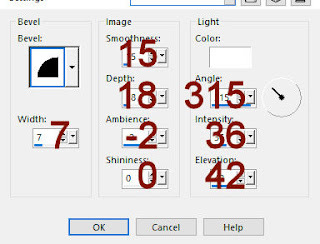 Copy and paste el 40 as a new layer just above the fog element layer. Copy and paste el 53 as a new layer below the merge frame layer. Resize 40% and move into position. Copy and paste el 4 as a new layer just above your white background. Resize 50% and move into position behind the paper of the largest round frame. Duplicate and resize 80% and move into position behind the paper of the smallest round frame. Copy and paste el 33 as a new layer. Resize 50% and duplicate 2x’s for a total of 3 fence layers. Move all 3 into position across your canvas – see my tag for reference. Merge Visible all 3 layers once they’re in position. Copy and paste 32 as a new layer. Copy and paste 68 as a new layer. Tap the letter K on your keyboard to active your Pick Tool and turn it so that it looks as if the witch is holding the bottle – see my tag for reference. 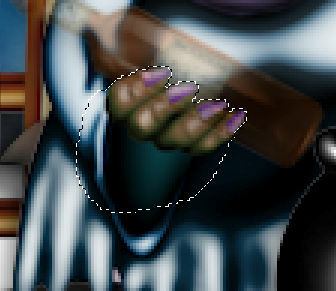 Lower the Opacity of the bottle until you can see the witched hand through it. Bring the Opacity of the bottle back up to 100%. If you’re happy with how it looks then Merge Down so that the witch and bottle are now on the same layer. Copy and paste 52 as a new layer. 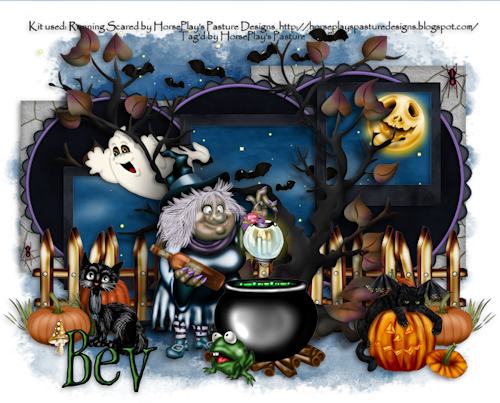 Move this into position so it looks like the witch is holding the lamp in the other hand. Zoom in and use your Eraser tool to erase the ring on the lantern that overlaps her fingers so that it appears as if she’s holding onto the lantern.